On the Reliance Jio recharge of Rs 399 and above, the cashback offer of Rs 1,899 is given on the e-commerce websites such as yatra, Ajio.com and Reliance Trends. When you recharge your Reliance Jio phone for Rs 399, you are entitled to Rs 2,599 cashback offers. The last date to get the recharge done is December 15. These offers can be availed in three forms. 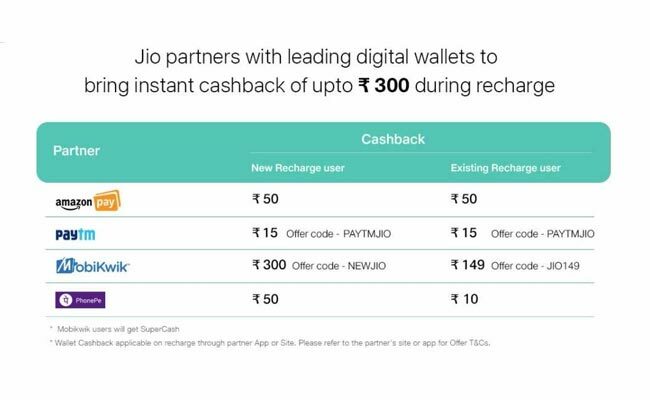 The offers entail cashbacks that can be redeemed in one of the three ways; a) By getting the Jio recharge done, b) By using any of the mobile wallets such as paytm and mobikwik for making purchases at their partner vendors, c) By buying the merchandise at e-commerce portals such as yatra.com and Relince Trends etc. Cashback vouchers: The first cashback offers that are given along with Jio recharge coupons are the cashback vouchers worth Rs 400 on every recharge of Rs 399 and above. 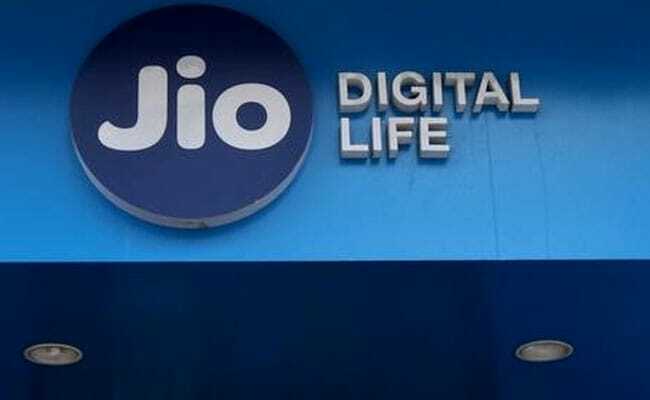 These recharges can be redeemed only one at a time against the recharges of Rs 309 and against the data add-on of Rs 91 and above, These recharges are to be made via MyJio app. Cashback on digital wallet: The cashback offer of Rs 300 is given along with Jio recharge of Rs 399 and above. The offer is valid on four wallets such as Amazon pay, paytm, mobikwik, and phone pe. Cashback on e-commerce: The cashback offer of Rs 1,899 is also given on the e-commerce websites such as yatra, Ajio.com and Reliance Trends.